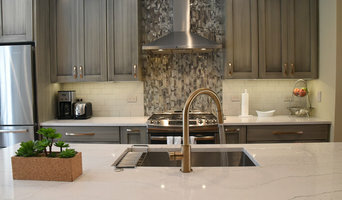 MD Designer Changing People's Lives Through Beautiful Environments! 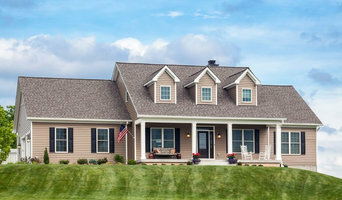 Howard County's Most Trustworthy Architect: Best of Houzz 2015-2018! 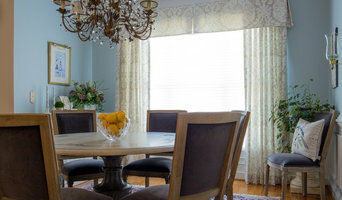 Howard County Architect & Designer - Best of Houzz!